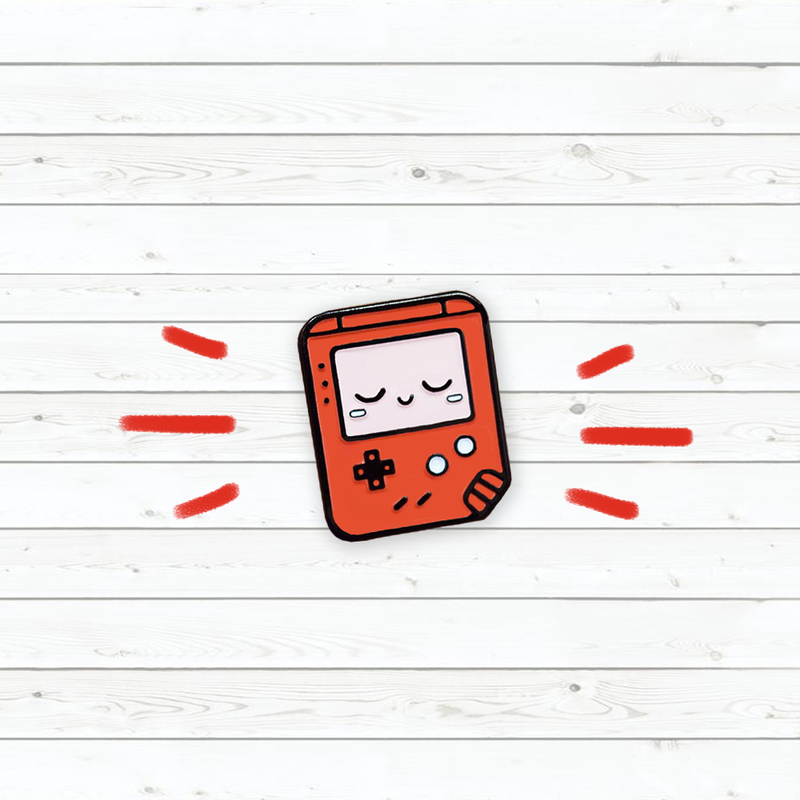 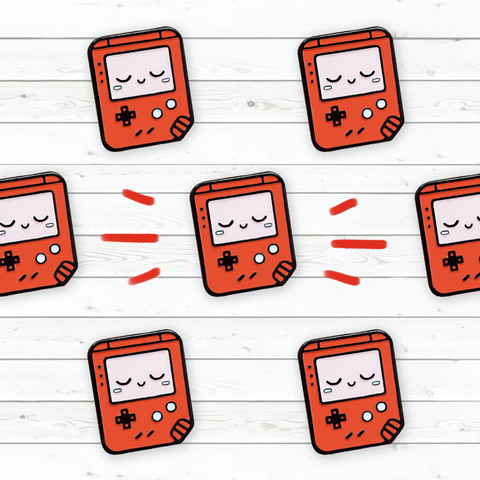 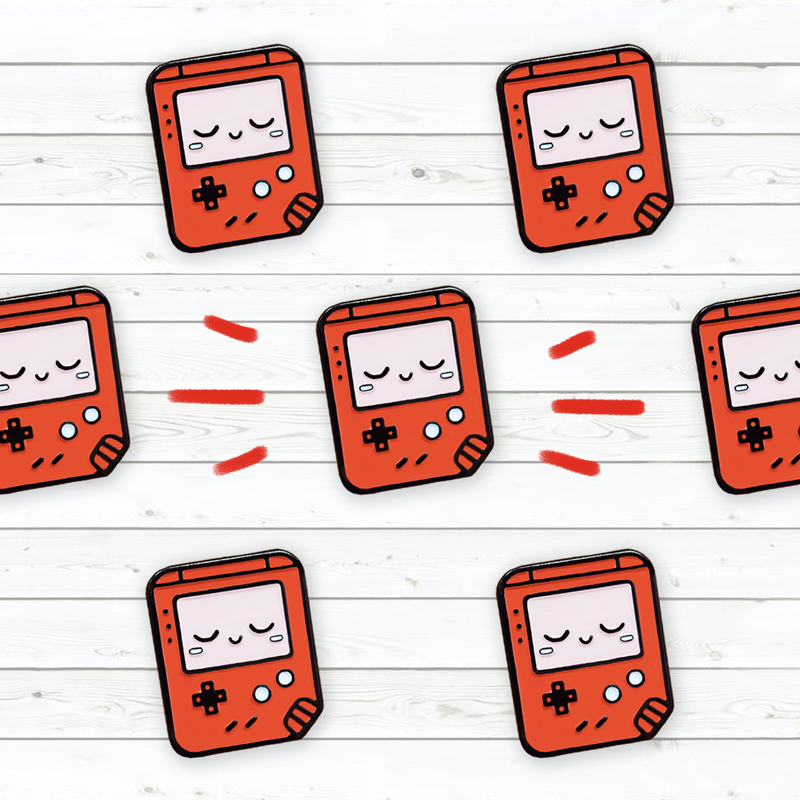 Inspired by vintage gameboy in the 90s ❤ This is the third version of my Game Nerd enamel pin, now in Red ! 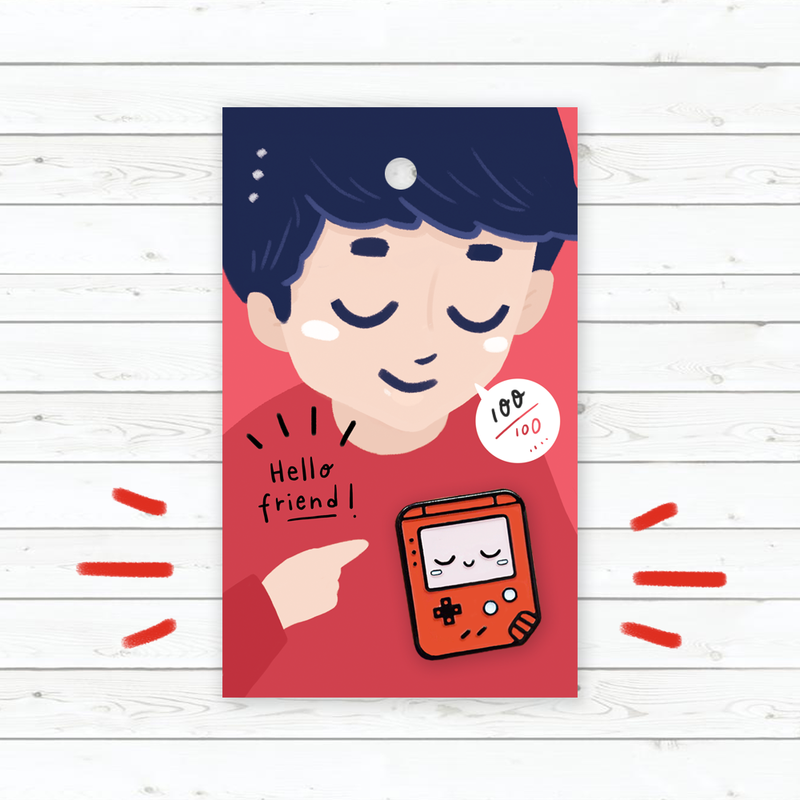 Quantity : Limited to 100 pieces each design, they are all numbered. 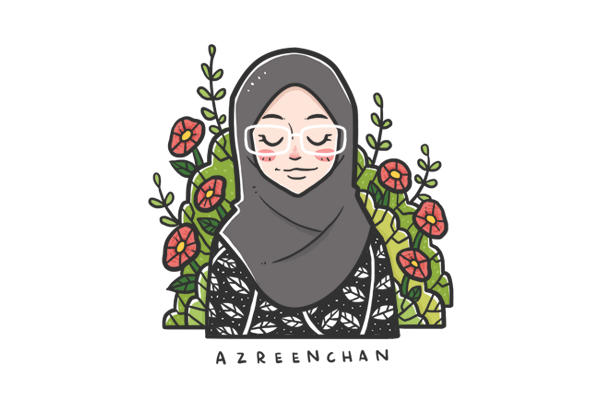 Estimated shipping time : Second week of June 2018 onwards.